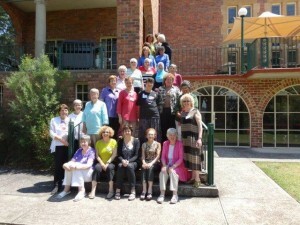 The Jewish Christian Muslim Association of Australia (JCMA) was established in Melbourne in 2003, to establish an annual residential conference based upon the thirty years of experience developed by the Jewish-Christian-Muslim conference held in Bendorf, Germany. Interested individuals from each faith met at the invitation of Rabbi Jonathan Keren Black and agreed to invite a wide range of religious leaders and academics to join a reference panel to establish the outlines and parameters for dialogue and for the operation of such a conference. Once this had been achieved, and the title and dates of the first conference agreed, the reference panel established a sub-group to plan, advertise, and run the conference. At the close of this first and highly successful conference, in addition to planning a subsequent conference, many ideas were put forward for other programs, with a main emphasis on education in schools around the country. Following the conference it was agreed that a formal structure should be set up; it would be called the ‘Steering and Liaison Group’ (SLG). This group would be responsible for Governance issues, and, comprising representatives from each supporting organisation, would be the channel of communication between the JCMA and those organisations. The chair of the SLG would rotate between the three faiths, changing over at the beginning of each secular year. The SLG would establish committees to develop and run events as it decided from time to time. The first of these was to be the ‘Conference Committee’. A ‘Conference Chair’ would be appointed, again on an annual and rotating basis. For reasons of continuity, the changeover would not be at the same time as the SLG – in the case of the Conference Chair, the natural time would be after the conclusion of the annual conference in July/August. Subsequently, the SLG established a ‘Schools Committee’ whose primary task was the preparation and submission of a grants application to the DIMIA Living in Harmony program to run a pilot ‘Secondary Schools Program’ taking a Jewish-Christian-Muslim panel into Victorian Secondary schools. The application was successful and the program was delivered and evaluated in 2006. 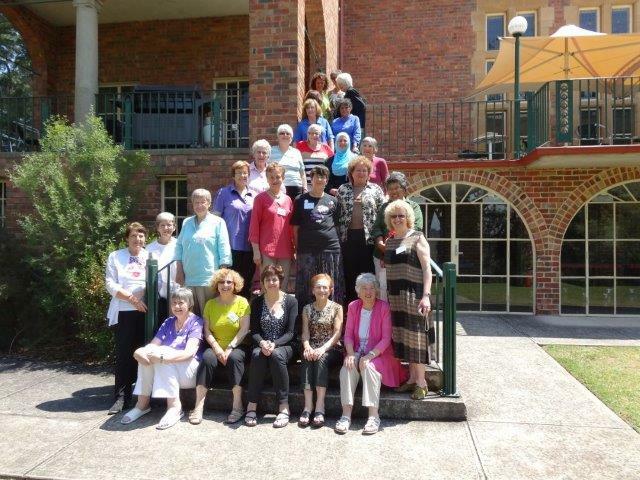 From these activities, this Victorian based organization enabled people of faith to deepen their understanding of Judaism, Christianity and Islam in Australia by meeting, engaging with and learning from Jews, Christians and Muslims.